BOCA RATON, Fla., /PRNewswire/ -- MDVIP, the national leader in affordable personalized healthcare, today announced that three internal medicine physicians – Karen Gardner, D.O., and David Targan, D.O., of Wynnewood, and David Trevino, M.D., of Paoli – have opened new MDVIP-affiliated primary care practices. With the addition of these doctors, MDVIP has over 60 affiliated physicians in the Philadelphia metro area who provide patients a better healthcare experience with an emphasis on preventive health, not just the treatment of illness. "As a primary care doctor, I value improving the quality of life for patients by encouraging and enabling them to adopt healthy living habits," said Dr. Gardner, who also is a registered dietician. "Joining the MDVIP network provides both the time and resources necessary for me and my patients to delve into all aspects of their health and partner closely on a plan that helps them achieve their personal goals." Dr. Targan said, "No matter what stage we are in life, our health is of paramount importance. My mission is to help patients prioritize and achieve optimal health using an integrative approach focused on prevention. As an MDVIP affiliate, I am able to provide a higher level of personalized care that many patients desire, but aren't able to receive in a traditional, high-volume practice." "I believe doctors set an important example for patients, and that by sharing my own experiences with a regular exercise program and healthy diet, I am able to help my patients prevent or even reverse any medical conditions they may have," said Dr. Trevino. "This requires a strong doctor-patient relationship, which is central to the MDVIP model of care that I am pleased to be providing in the local community." Dr. Gardner received her medical degree from the University of Medicine and Dentistry of New Jersey School of Osteopathic Medicine (now Rowan University) in Stratford, New Jersey. She completed her internship at Kennedy Memorial Hospital, University Medical Center in Stratford and her residency in Internal Medicine at Lankenau Hospital in Wynnewood. Board certified in Internal Medicine, Dr. Gardner is affiliated with Lankenau Medical Center and is also a registered dietician. 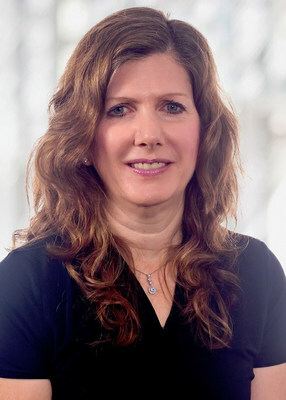 For more information about Dr. Gardner, visit https://www.mdvip.com/doctors/KarenGardnerDO. About David A. Targan, D.O. 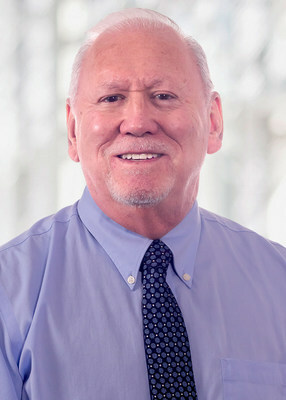 Dr. Targan received his medical degree from the Philadelphia College of Osteopathic Medicine and completed his internship at Jefferson University Health System-Frankford Hospital in Philadelphia, Pennsylvania. He performed his residency at Lankenau Hospital-Jefferson University Health System in Wynnewood. Board certified in Internal Medicine, Dr. Targan is currently affiliated with Lankenau Medical Center, where he also teaches as a professor of medicine for Main Line Health. For more information about Dr. Targan, visit https://www.mdvip.com/doctors/DavidTarganDO. Dr. Trevino received his medical degree from Autonomous University of Guadalajara in Mexico, and he completed his internship and residency in Internal Medicine at Morristown Memorial Hospital in Morristown, New Jersey. In addition, he completed a fellowship in Infectious Diseases at the University of South Florida Medical Center in Tampa, Florida. He is affiliated with Paoli Memorial Hospital and Bryn Mawr Hospital. 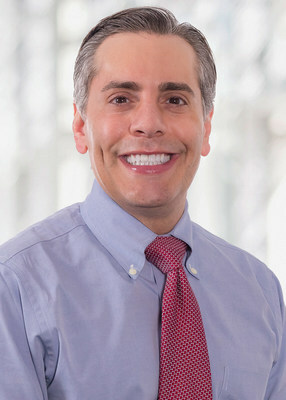 For more information about Dr. Trevino, visit https://www.mdvip.com/doctors/DavidTrevinoMD. MDVIP leads the market in membership-based healthcare that goes far beyond concierge medicine services with a national network of more than 950 primary care physicians focused on prevention and personalized healthcare. Click here for a list of MDVIP-affiliated physicians in the Philadelphia metro area. Learn more about MDVIP at www.mdvip.com.